Drew Holcomb and The Neighbors deliver vibrant, honest songs that explore the full range of American roots music. On April 26, 2017 the band played the Belly Up in support of their critically acclaimed new studio album Souvenir. 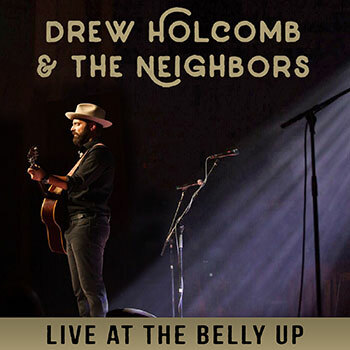 Click here for more information about Drew Holcomb and the Neighbors.